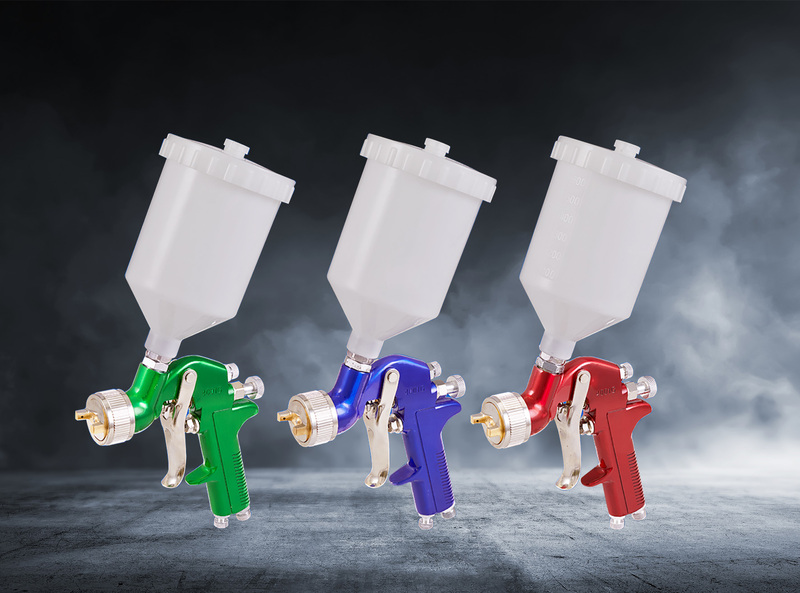 Sealey’s new high quality professional spray guns are ideal for automotive refinishing and are available in Ireland from HBA Distribution. They incorporate a two-stage trigger control. 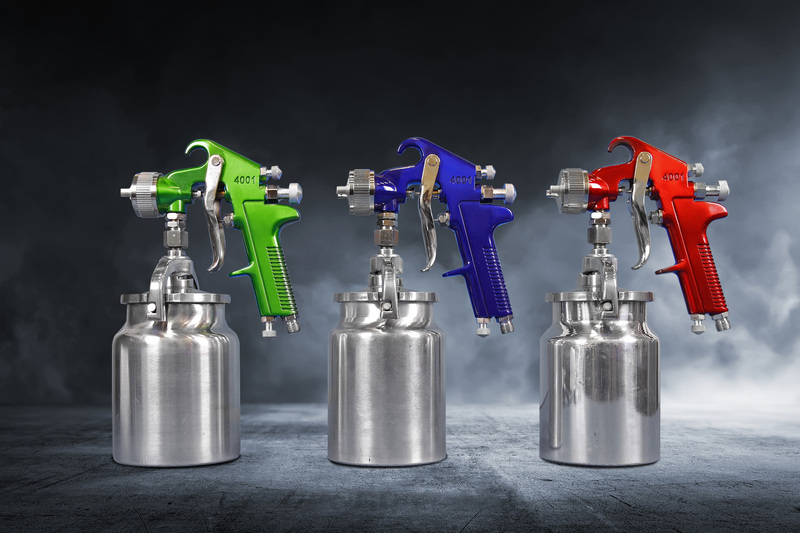 The gravity fed spray guns feature a 600ml plastic feed pot, while the suction feed spray guns have a 1000ml aluminium feed pot. All models have an adjustable spray width and fluid flow. The recommended air pressure for the gravity fed guns is 50psi with an air consumption of 2.5-3.5cfm. The suction feed guns use 3-4cfm with a recommended air pressure of 57psi. SG1.7G (the green gravity fed model) is supplied with a 1.7mm set up, SG1.3G (blue model) is supplied with a 1.3mm set up and SG1.4G (red model) is supplied with a 1.4mm set up. SG2.5S (the green suction model) is supplied with a 2.5mm set up, SG1.7S (blue model) is supplied with a 1.7mm set up and SG2.0S (red model) is supplied with a 2mm set up. 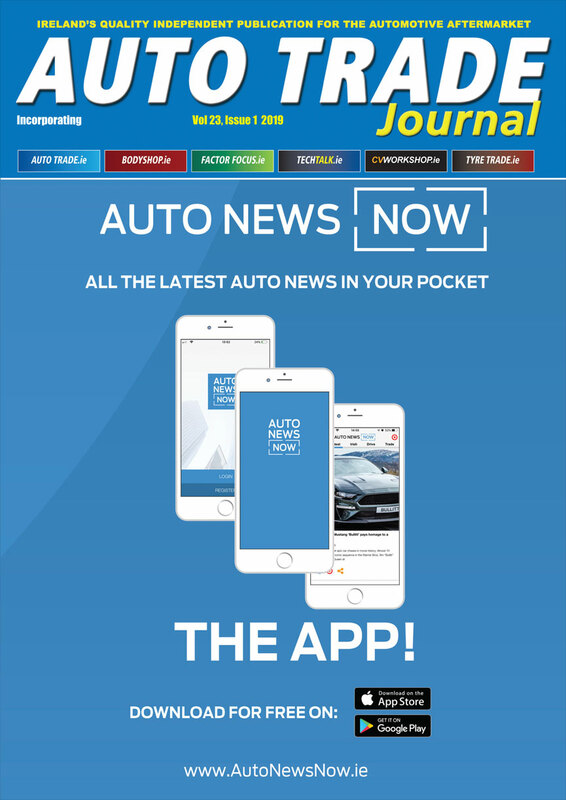 Alternative set-ups are available separately. These spray guns are suitable for use with water based paints and maintenance tools are supplied.